An oil regulating, detoxifying and anti-aging bio-plasma face treatment. 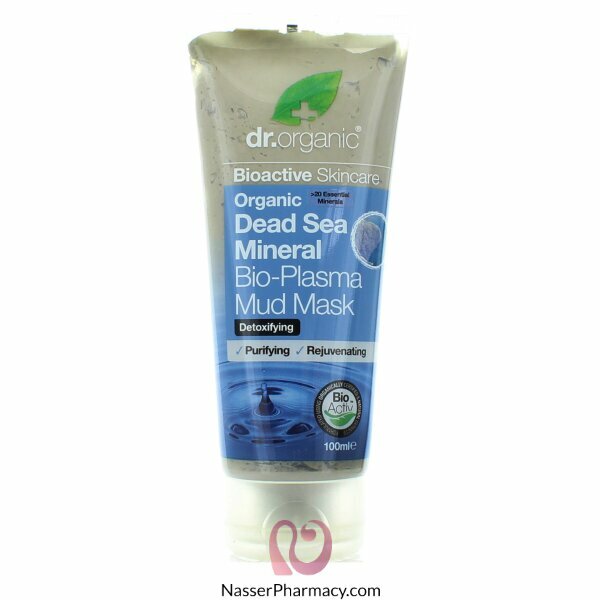 On the surface it is an organic pore cleansing facemask, deep down it is a bioactive deeply replenishing face-lift. An oil regulating, detoxifying and anti-aging bio-plasma face treatment.